Over the past 60 years, our firm has developed and managed apartments along Columbia Pike and beyond. 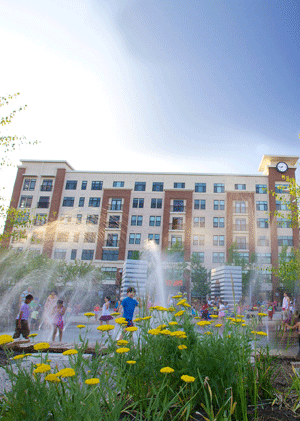 Presently we manage 662 apartment units in 4 buildings along the Columbia Pike corridor. We offer housing that is convenient, comfortable, and welcoming. Each building is staffed by individuals committed to the highest levels of professional service and property maintenance. As our firm continues to grow, we will remain focused on providing apartment living options that offer exceptional value, comfort, and convenience.